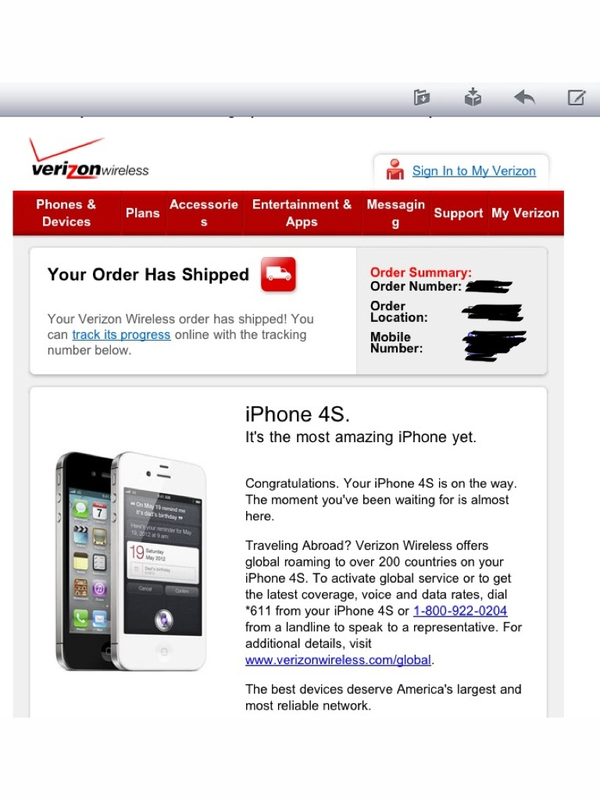 My new iPhone 4S is on it’s way! Ok, so it is for my wife. (Right now, I can’t justify two data plans and she has more need for it than I do.) But I am one of the lucky couple of million who got into one of the seller sites and picked up one before they were sold out. That’s right – sold out. In the first twenty-four hours, this supposedly “disappointing” piece of hardware was completely sold out. Apple and the mobile carriers moved over a million units. This shattered the previous record of 600,000 units set by the previous iteration of the iPhone. The tech pundits don’t understand it at all. All week long, they have claimed it was because people were remembering Steve Jobs. I don’t know about everyone else, but I was planning to buy this thing long before Steve Jobs died. And I sent an email memorial to Apple when he passed, but I don’t have the disposable income to sound $200 on a phone just because it’s creator died. Maybe, just maybe the iPhone 4S is selling out because it is a stellar piece of hardware with some innovative technology that even Droid fans are saying impresses them. Maybe it is selling out because it “just works”. Maybe if we started thinking more relationally, more functionally as Apple did, people would clammer to have church in their lives rather than appended to them. Just a random thought for the morning.